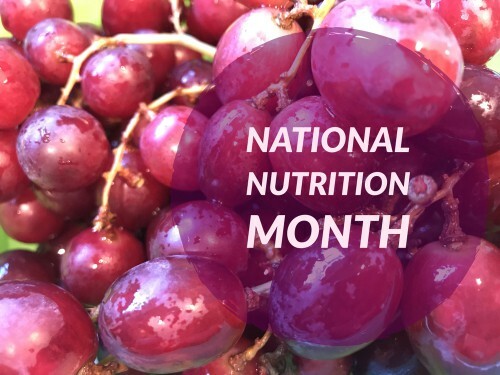 In honor of National Nutrition Month, we thought now is the perfect time to talk a little about the changes you can make to your diet that can help to improve not only your oral health but your overall health too. At our dental office in Belle Fourche, we always recommend that patients work with their primary care physician to create a dietary plan that’s healthy and right for you and your family. What Foods Does My Dentist in Belle Fourche Recommend? If you have questions about making your diet more healthy or how to take care of your smile, please never hesitate to reach out to our Belle Fourche dental practice. We’re happy to take your call, answer your questions, and even schedule you for a visit to talk.